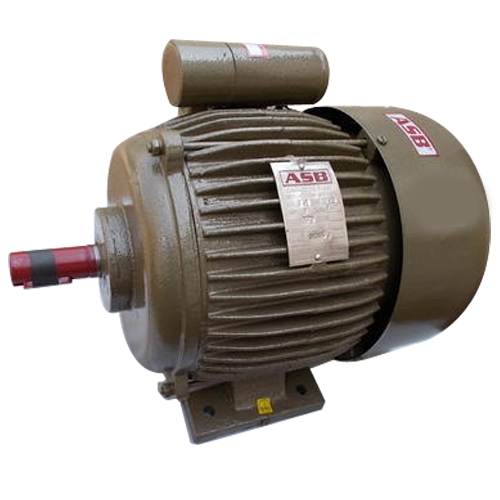 We are a leading Manufacturer of Electrical Motor and Industrial Electric Motor from Jalandhar, India. We are a reputed entity, engaged in manufacturing a qualitative array of Electrical Motor. 0.5 HP to 3 HP 240 Volt AC supply capacitor start induction motor 1440 R.P.M. Motor. Our product guarantee against any manufacturing defect is for a period of one year from date of purchase. Efficient after sales service is provided through, dealers network and all spare parts are ready made available. We are ranked amongst the renowned organizations that are engaged in manufacturing the best quality range of Industrial Electric Motor.